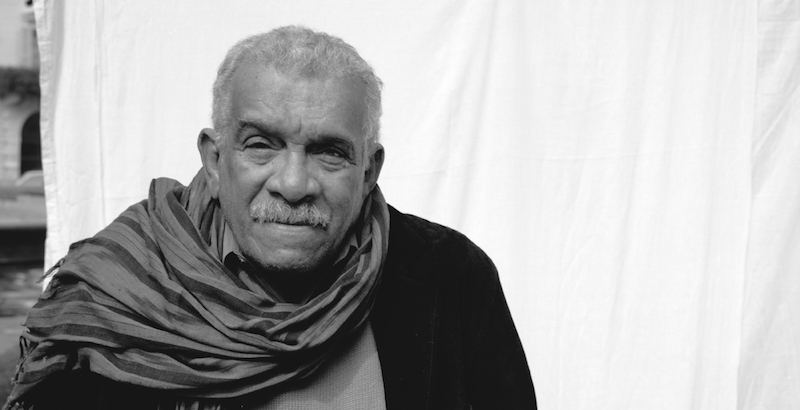 According to local newspaper the St. Lucia Star, Nobel Prize-winning poet and playwright Derek Walcott died this morning at the age of 87. Born in St. Lucia, Walcott was a prolific and widely influential writer, whose poems and plays investigate place, power, and belonging, and who has been honored with many awards in addition to the Nobel, including a MacArthur Foundation “genius” grant, a Royal Society of Literature Award, the Queen’s Medal for Poetry, the inaugural OCM Bocas Prize for Caribbean Literature, the T. S. Eliot Prize, and the Griffin Trust For Excellence In Poetry Lifetime Recognition Award. 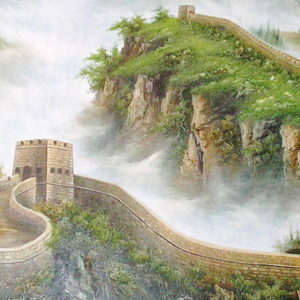 What Kind of Empire Will China Be?